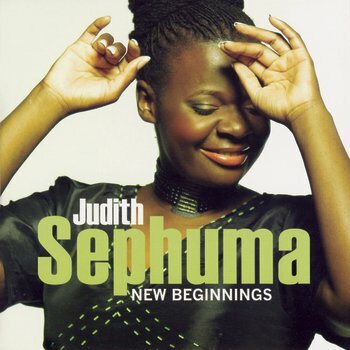 Presenting "My Worship - Live"
"My Worship - Live" is Judith Sephuma’s second gospel album, recorded live at the SABC’s M1 Studio. 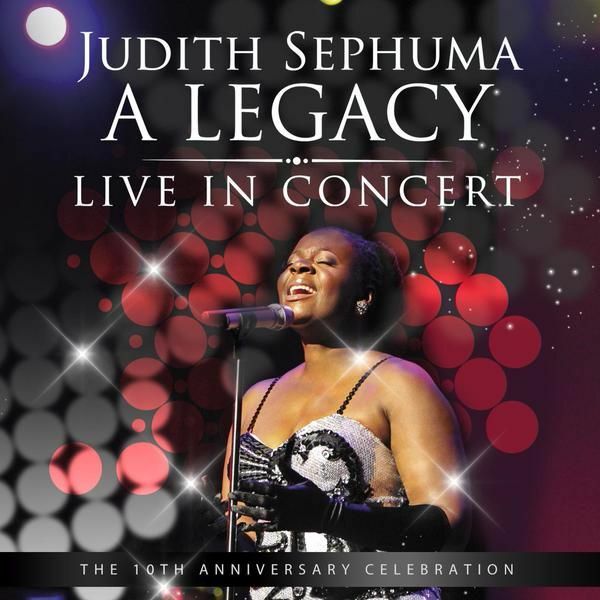 It has been 3 years since the recording of her first platinum selling gospel CD and DVD: The Experience - Live in Concert. My Worship is not just a Live CD recording, it also includes a DVD which will be released shortly after the release of the CD. This 17 track live CD has songs like: "You alone are Holy", "Holy Spirit" and "I lift up my hands". 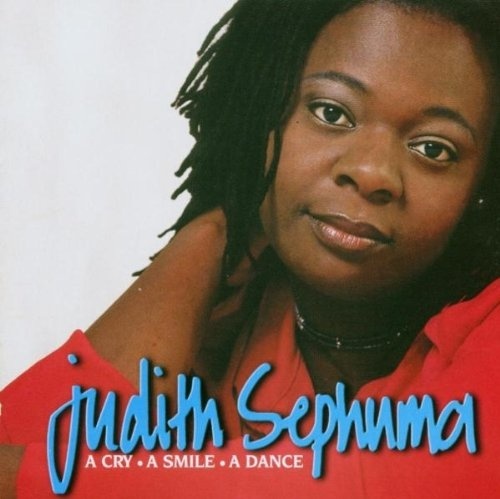 Other songs included are popular traditional hyms such as "Semphete wena ya ratehang", "Bayethe Nkosi" and "Ngino Jesu". 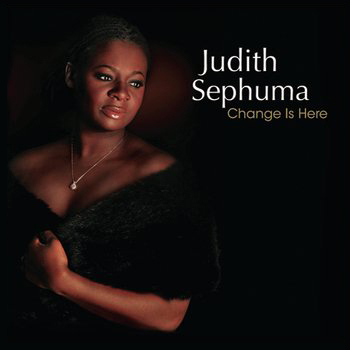 Judith has for the first time written gospel songs titled "My Worship", and "Everlasting God". 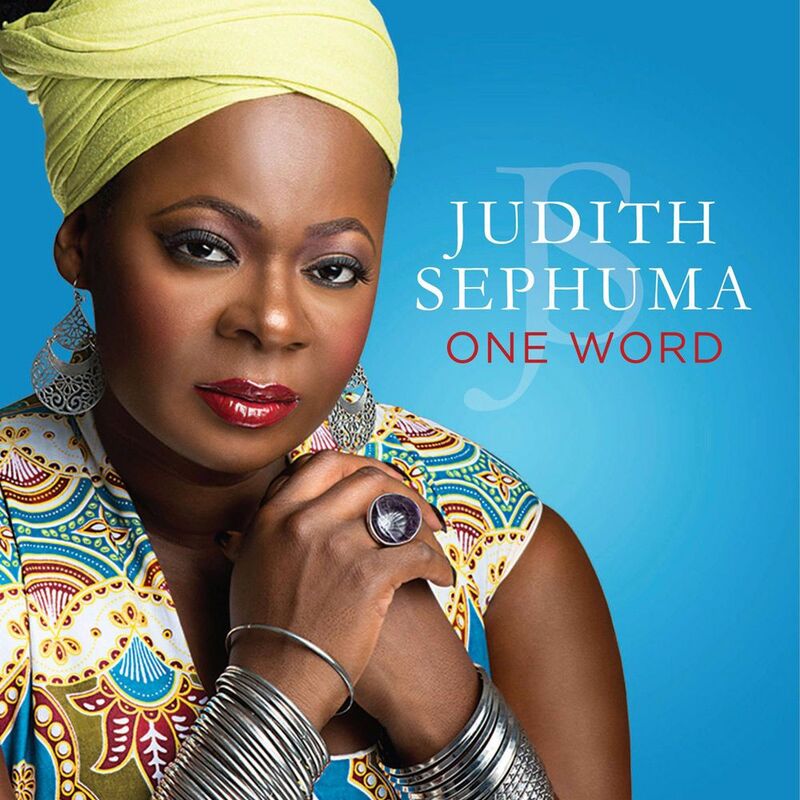 Besides singing re-arranged traditional hymns in Setswana and isiZulu, the album includes original songs written by a Nigerian pianist, producer and friend Joel Wilson and her sister, Jamaica based worshiper Chevelle Franklin. The 6 singers singing on this album are regarded by many as THE "A" TEAM with an amazing talent of musicians who are producers respectively. The album is produced by Job Thako - an amazing pianist, producer and engineer. All these musicians never disappoint. "Ke se ke Utloile" and "Surely" (re-arranged for My Worship and is previously recorded on The Experience - Live in Concert) is available ONLY on iTunes, including a collaboration with Tshepo Nkadimeng on "The Spiritual Medley". This album will surely be a blessing to many. Get Tickets for "My Worship Live" Album Launch at the Joburg Theatre, this 21st of July 2017 at 19h30. 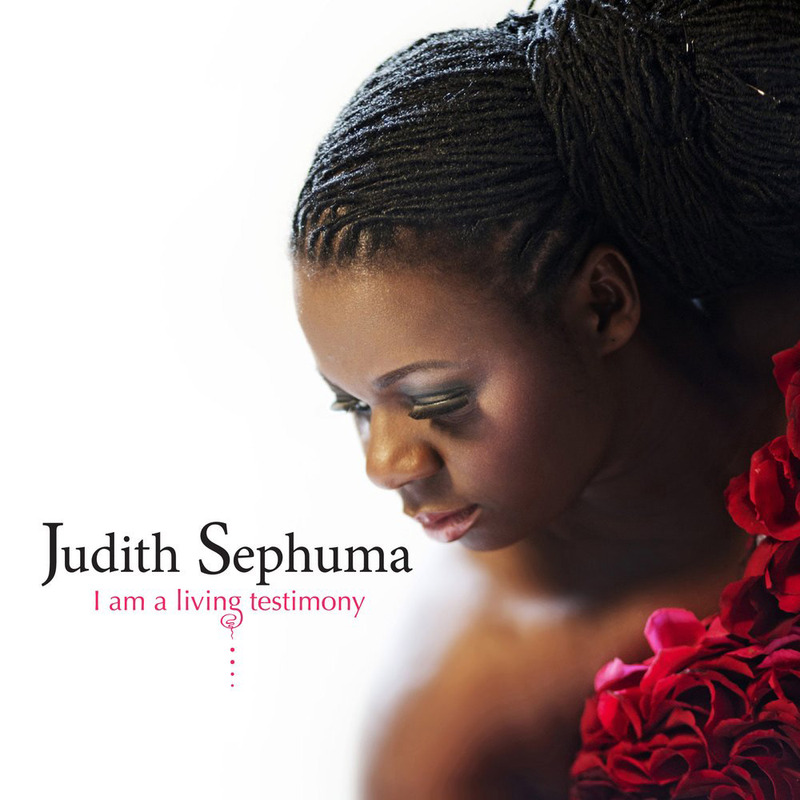 "My Worship - Live" is a 17-track album recorded live at the SABC’s M1 Studios. This album (CD & DVD) includes songs titled "I lift up my hands" and "Empty Me" written by the internationally acclaimed Jamaican worshiper and songwriter Chevelle Franklin. More tracks include “You alone are Holy and Holy Spirit”.